Wild Thailand is a variety of the islands of Ko Chang (Thailand). 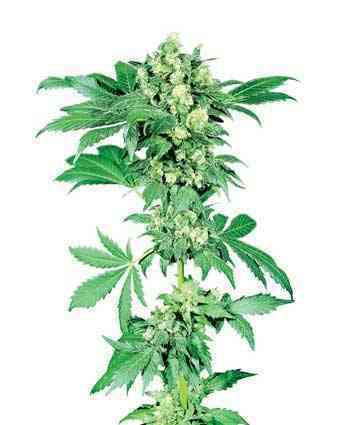 This is a cannabis plant with very high THC content (22.3%). Highly valued by Asian growers for resistance to pests. 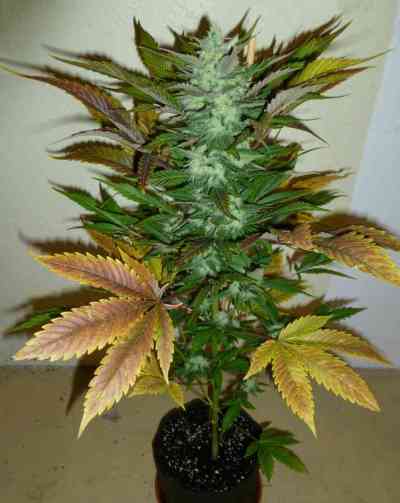 Its powerful Sativa genetic and sweet taste will make you travel to the heart of Bangkok.